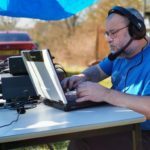 Dave enjoys all aspects of the hobby from contesting in a wet cold field (OK enjoys is a bit strong) to building beams and working big DX. 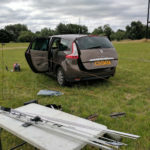 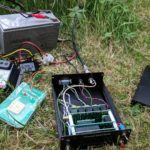 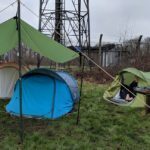 Portable VHF and HF can provide lots of opportunity to try new things, test out antenna and enjoy a field day based curry. 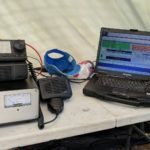 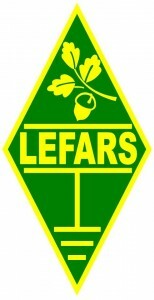 So how far will FT8 go on 144 MHz? 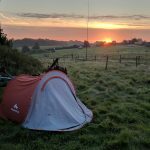 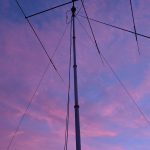 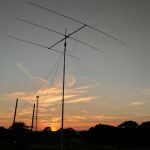 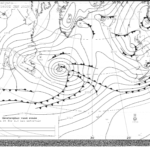 More galleries | Comments Off on So how far will FT8 go on 144 MHz?